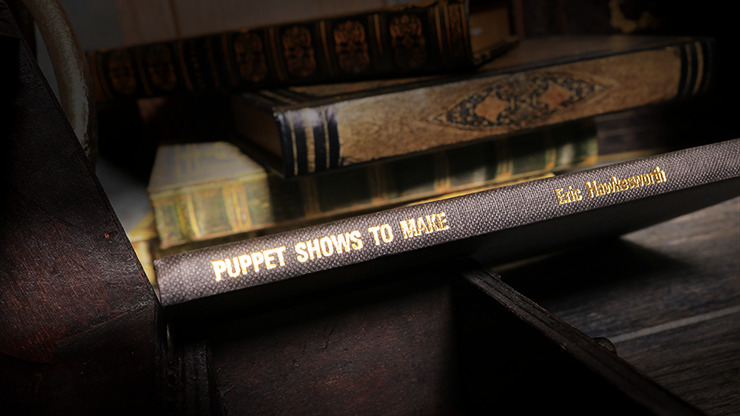 If you are a puppeteer or are thinking of being one, this book should be in your library. This comprehensive text not only covers living marionettes, finger puppets, rod puppets, and skeleton puppets, but it also discusses how to routine and develop your puppet show and even how to build your own puppets and props! Buy your copy today!